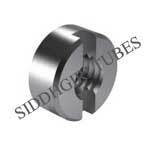 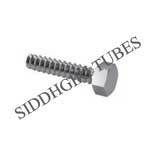 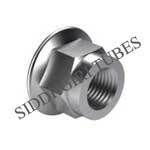 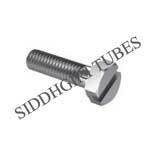 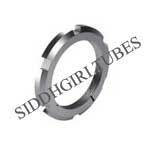 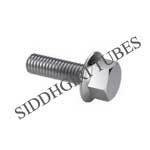 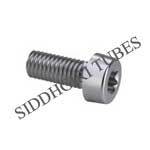 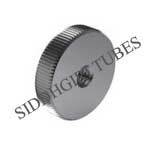 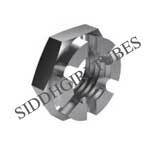 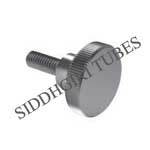 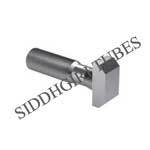 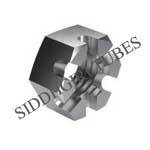 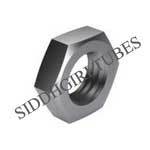 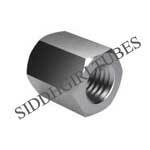 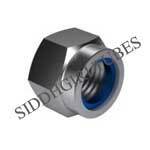 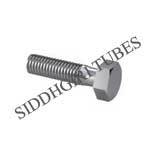 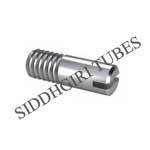 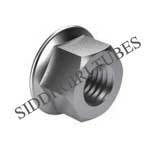 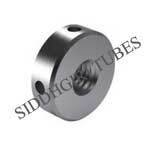 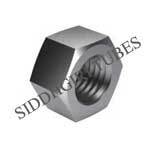 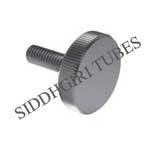 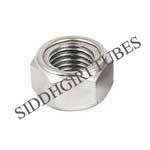 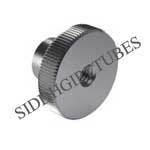 SIDDHGIRI tubes is one of the leading Govt. 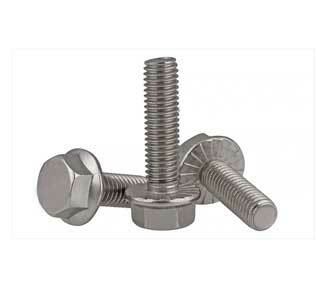 of India approved manufacturer of 904L stainless steel fasteners, which has a number of outstanding attributes to provide like ruggedly constructed, lightweight, highly durable and more. 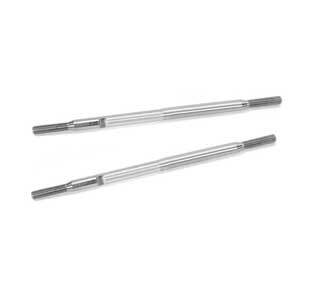 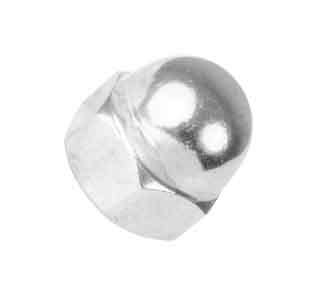 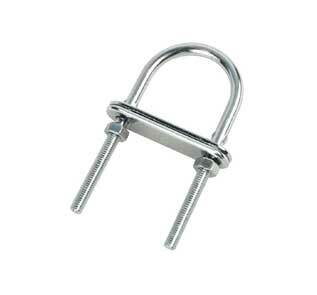 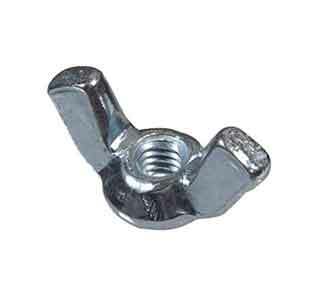 Besides this, so as to meet the different needs of our esteemed customers, these fasteners are being made and available in dissimilar associated specifications. 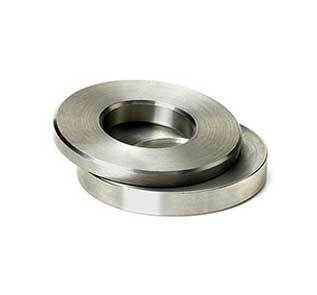 Stainless Steel 904L Washer is also used in Laboratory benches and machinery, Food preparation machinery mainly in chloride atmospheres, Coastal architectural lining, railings and trim, Chemical containers, Boat fittings, together with for Heat Exchangers, etc. 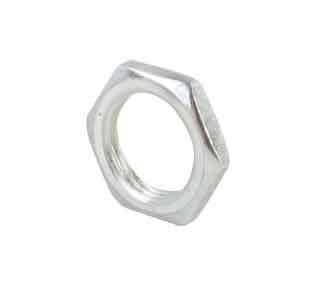 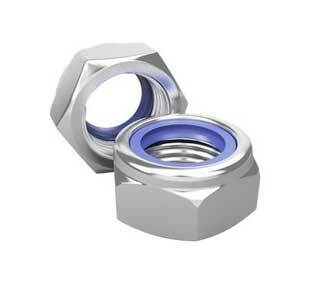 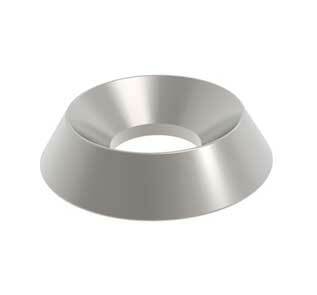 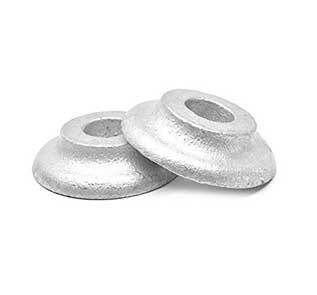 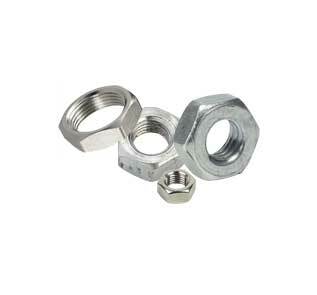 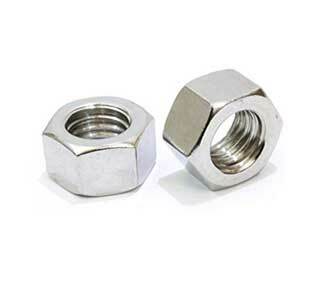 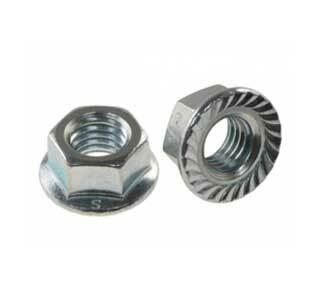 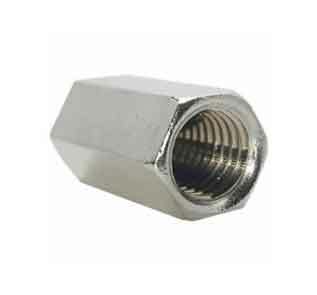 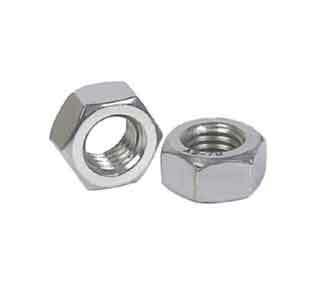 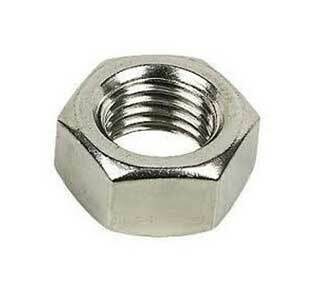 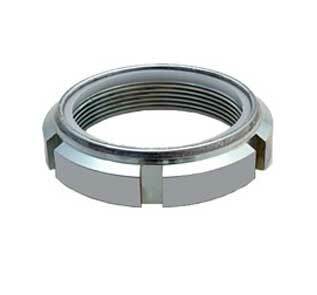 904L Stainless Steel nuts are generally used in dissimilar industries such as Chemical Industry, Valves and Pumps Manufacturing, Petrochemical Industry, Gas and Oil Refineries, Marine Industry, and more. 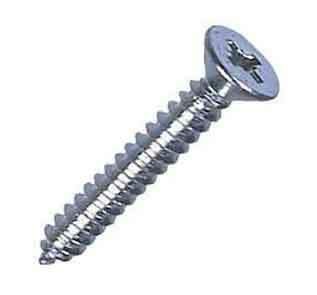 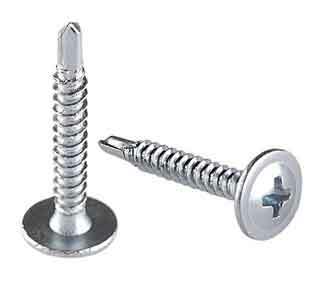 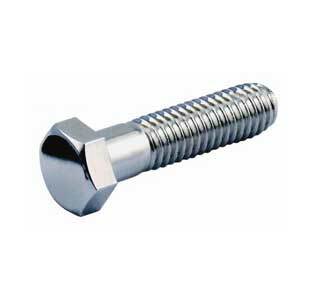 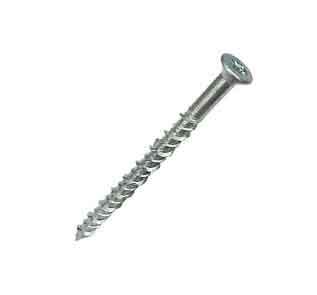 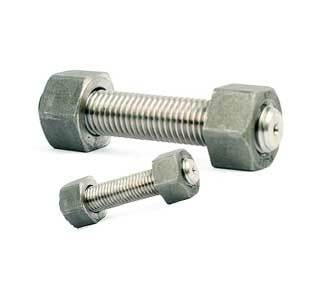 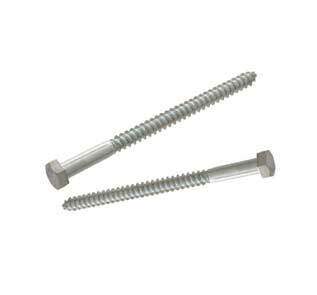 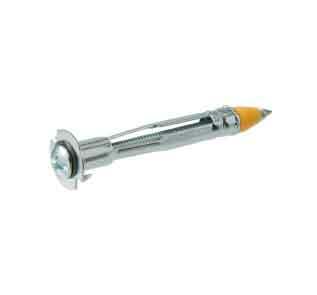 Stainless Steel 904L Allen Cap Screw is a reasonable solution for a lot of functions where the 300 series of alloys are inclined to chloride SCC. 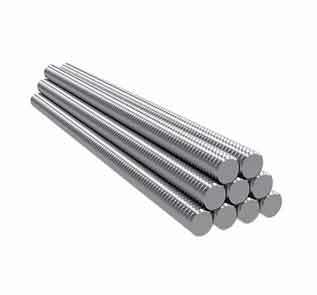 We target at serving huge clients base by industrialized these 904L SS Threaded Rod by means of the usage of soaring-grade of steel and cutting-edge technology. 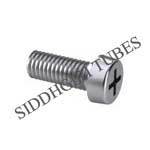 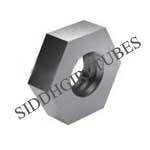 SIDDHGIRI tubes supports Stringent Quality Control with regards to 904L Stainless Steel Fasteners with most up-to-date facility right from the selection of raw material to the end product. 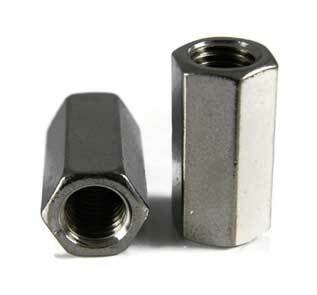 All fasteners are subjected to extensive tests like hydraulic test, to make sure that there is no leakage and each pipe passes through prescribed quality control process in order to make sure the best quality. 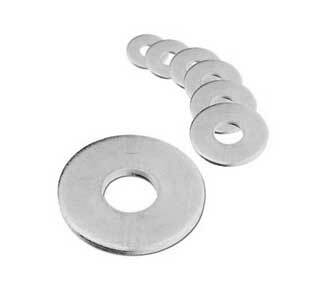 We work really hard to maintain the quality of every Stainless Steel UNS N08904 Washer, Bolts and ensure at every stage of its production by meticulous checks, tests and controls with the help of our dedicated quality-control team. 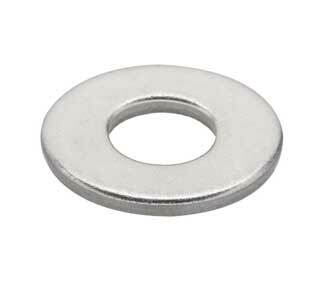 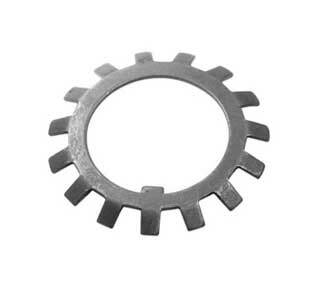 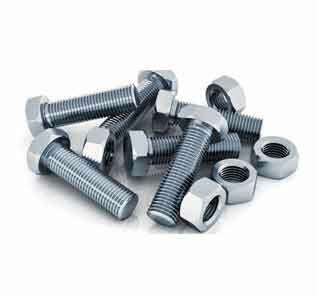 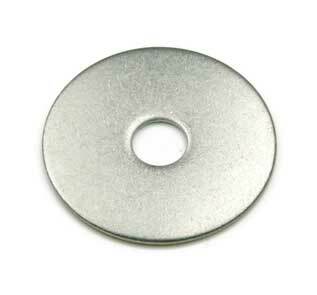 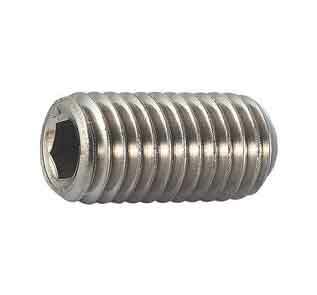 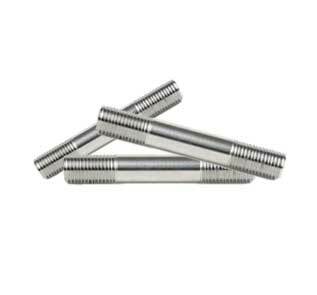 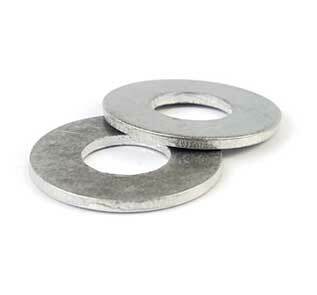 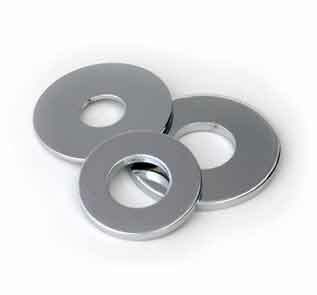 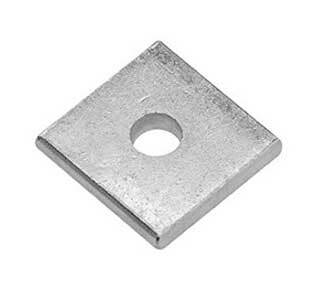 We offer the same in different grades such as Stainless Steel 904L Washers and Stainless Steel 904L Stud Bolts, Stainless Steel 904L Nuts, Stainless Steel 904L Bolts,. 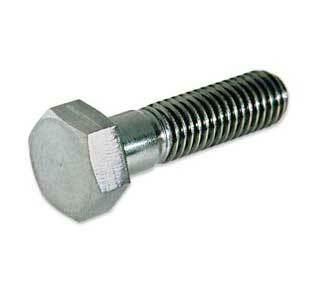 Banking on our industrially-advanced production capability, we are providing a comprehensive range of these DIN 1.4539 Stud Bolts. 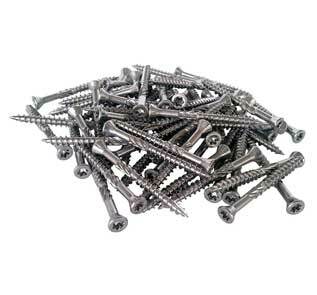 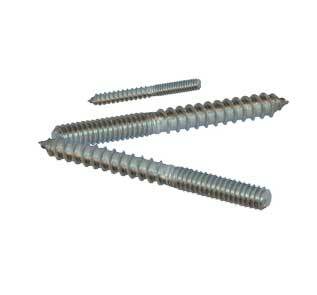 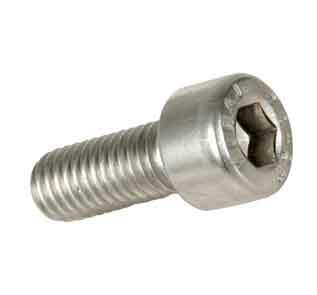 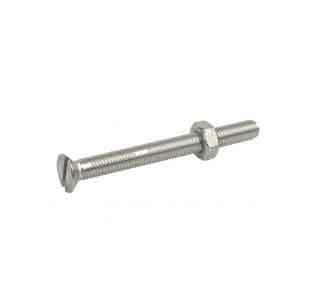 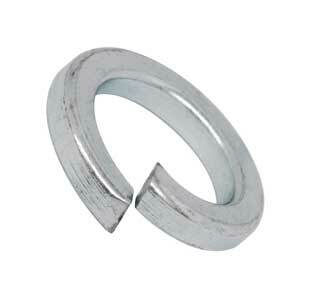 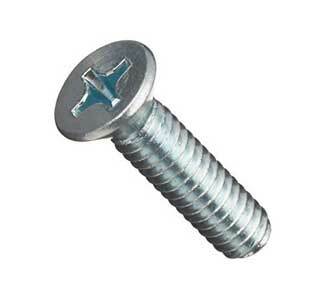 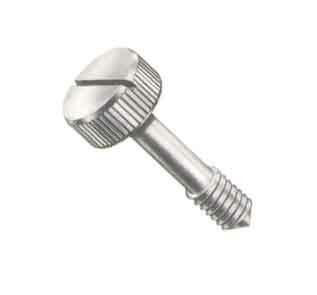 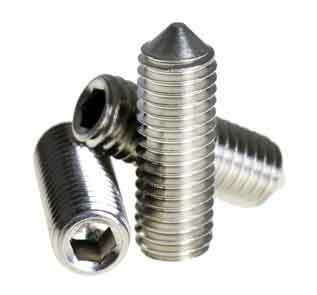 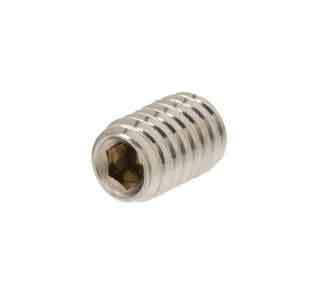 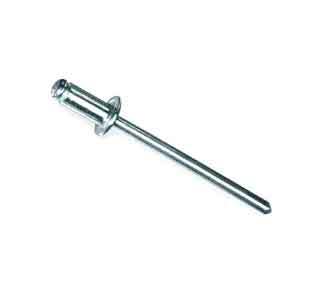 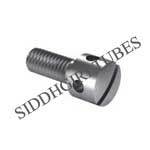 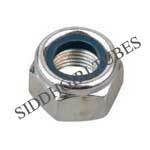 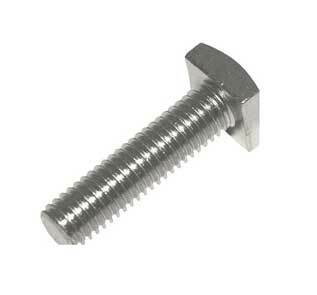 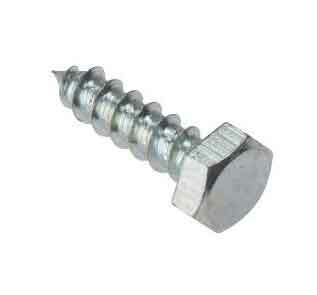 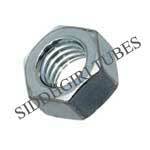 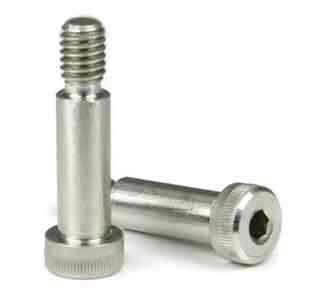 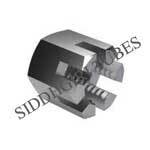 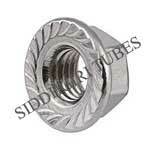 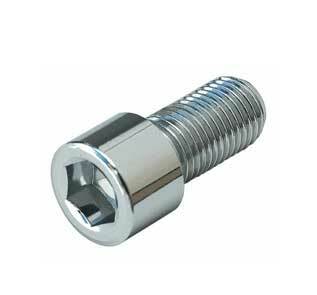 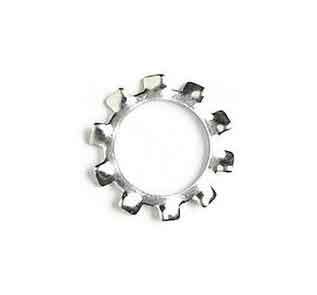 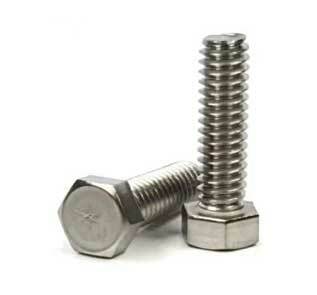 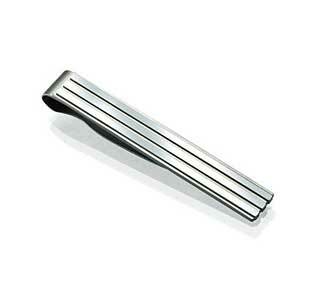 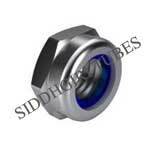 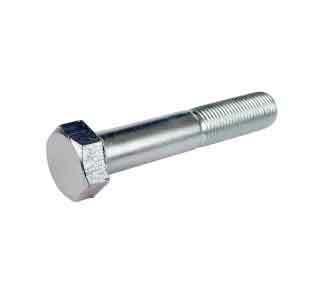 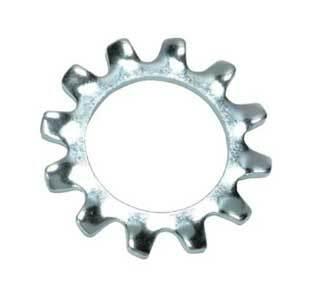 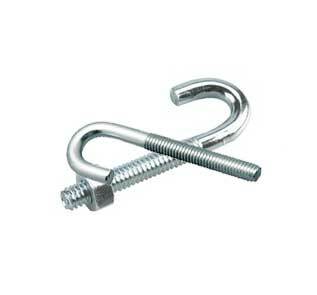 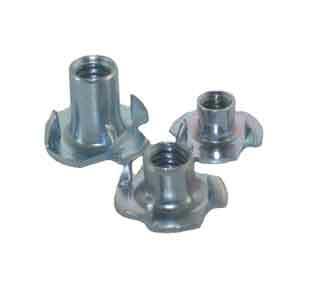 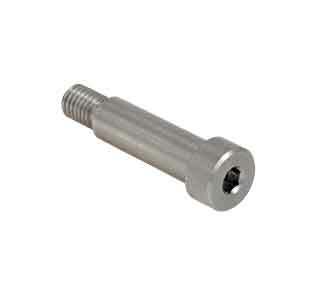 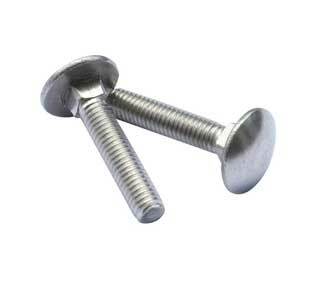 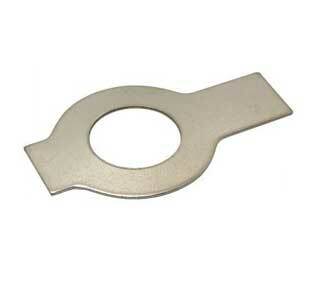 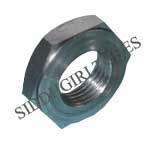 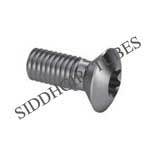 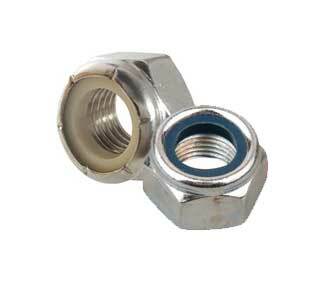 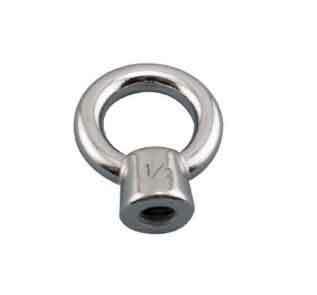 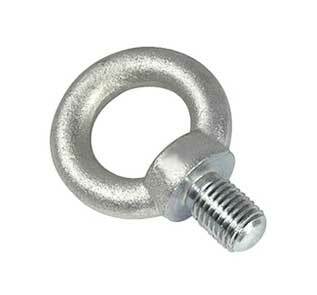 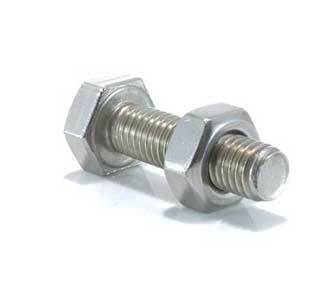 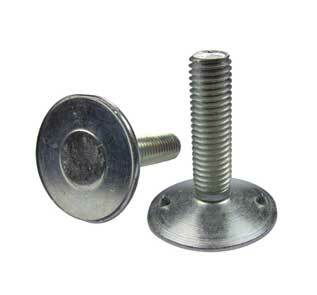 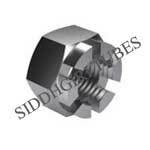 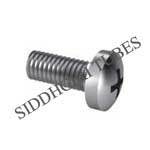 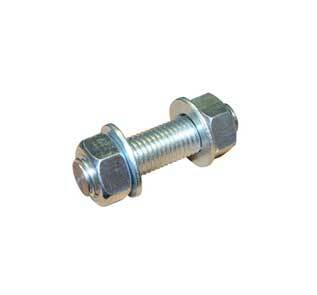 Supporting on the abilities of our capable group of experts, we are engaged in offering SS Din 1.4539 Fasteners. 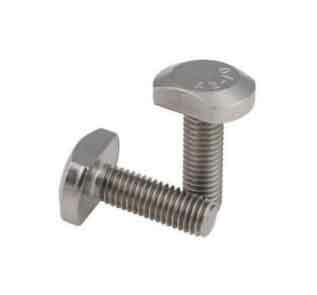 Stainless Steel UNS NO8904 Fasteners as well provide a number of other great attributes like Durability, Consistency, Reliability, Reliable, Long working life, Rugged design, Easy installation, Rust resistance, Highly durable and so on.